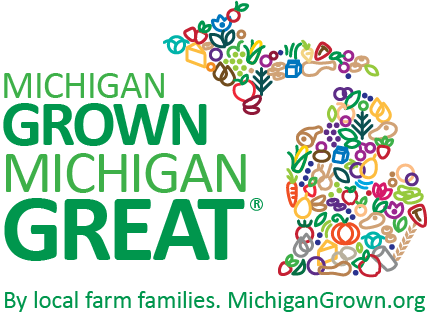 Pioneer® Sugar Drop Cookies | MICHIGAN GROWN. MICHIGAN GREAT. 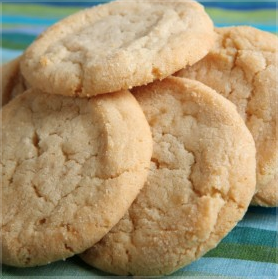 A simple and tasty sugar cookie. A very popular treat for many. Visitors have even suggested adding lemon, almond or any of your favorite flavorings into the mix to give it a little something extra. Enjoy! Before preparing to make these cookies, take out all cold ingredients and bring up to room temperature. Preheat oven to 375° F. Lightly spray a cookie sheet with cooking spray or line with parchment paper; set aside. In a bowl sift together flour, baking soda and salt; set aside. In a large bowl, cream together butter, shortening, Pioneer® Sugar and vanilla. Add egg and mix until fluffy. Stir in dry ingredients until mixture is smooth. Blend in milk. Drop by tablespoonful’s onto prepared sheet. Flatten with bottom of glass which has been dipped in Pioneer® Sugar. Bake for 10-12 minutes. Cool and enjoy.